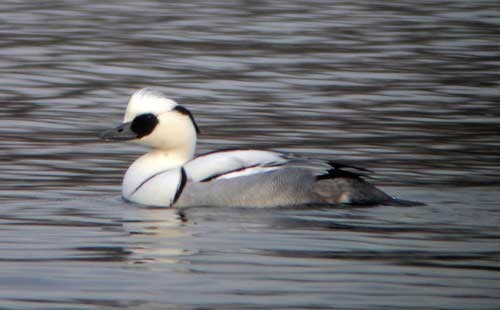 A superb prize for wildfowl-watchers on their patch, the beautiful Smew can easily brighten up a cold winter's day. 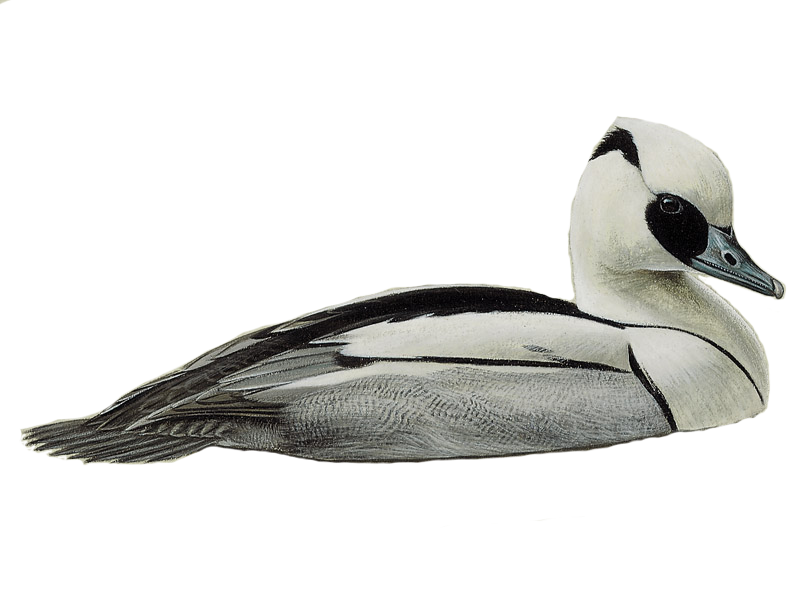 Find out where to see 'white nuns' and 'redheads'. 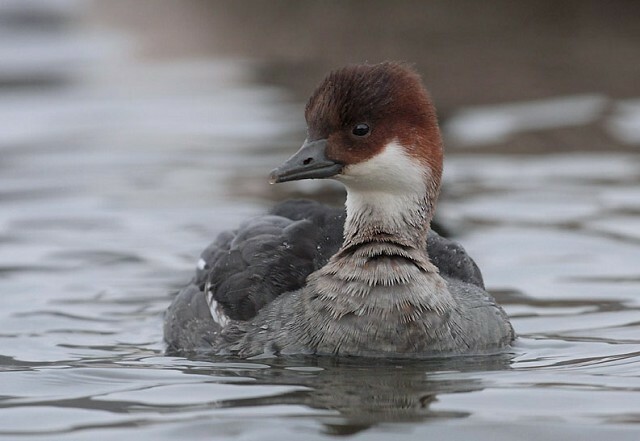 Andy Stoddart is on hand to offer expert advice on separating Goosander, Red-breasted Merganser, Smew and Hooded Merganser in all plumages. 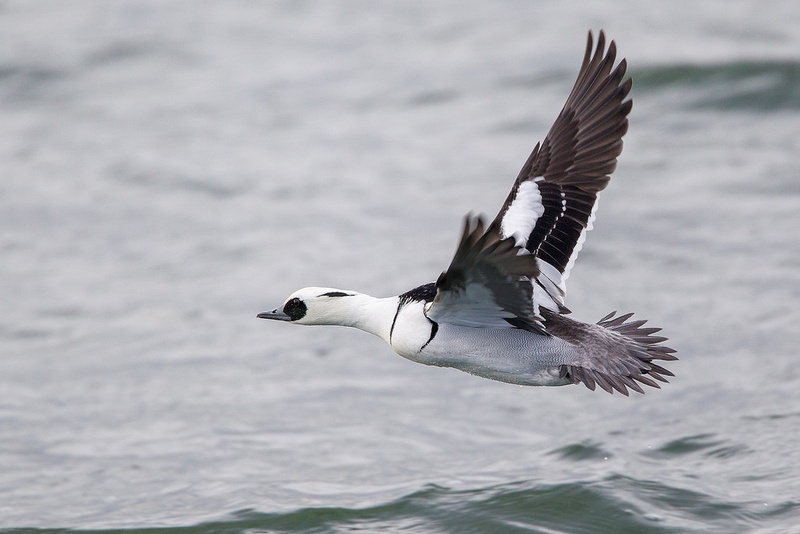 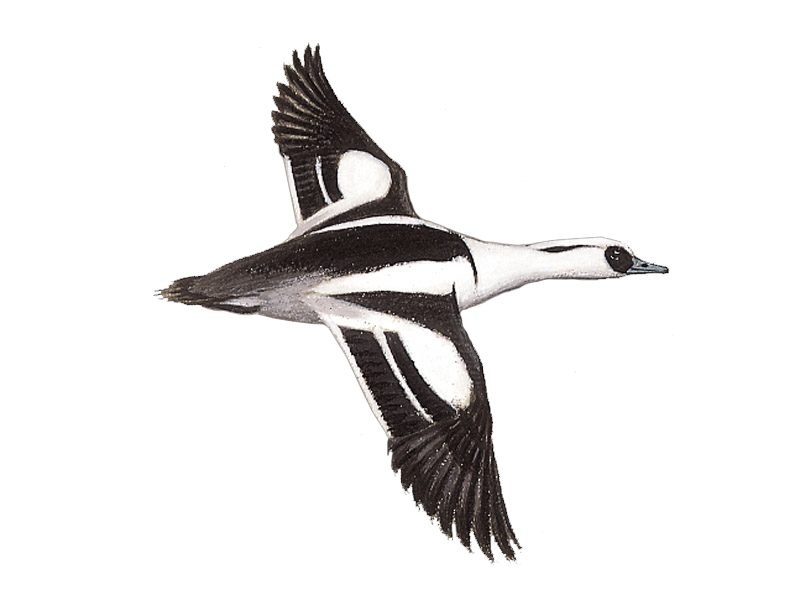 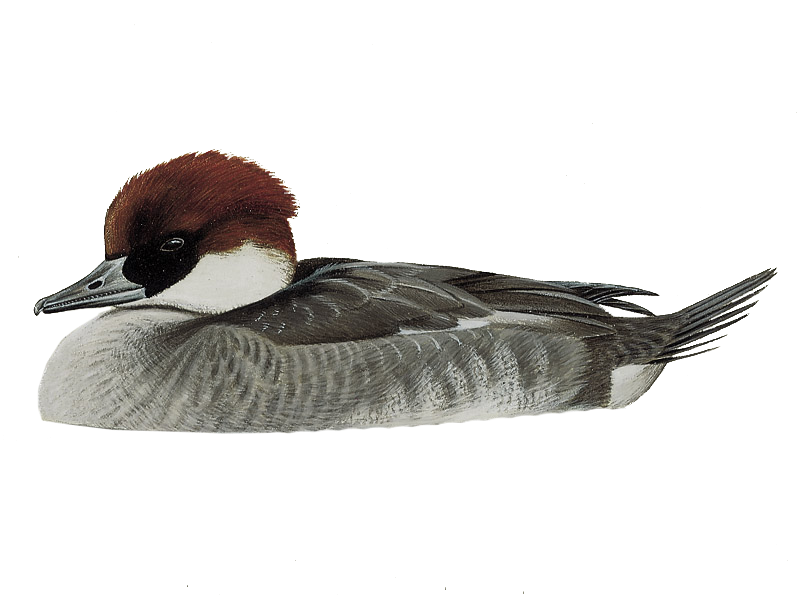 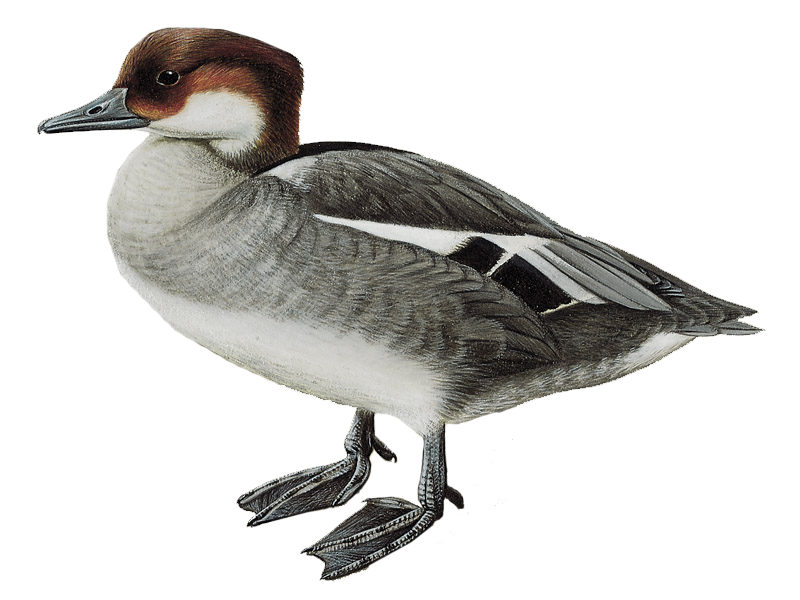 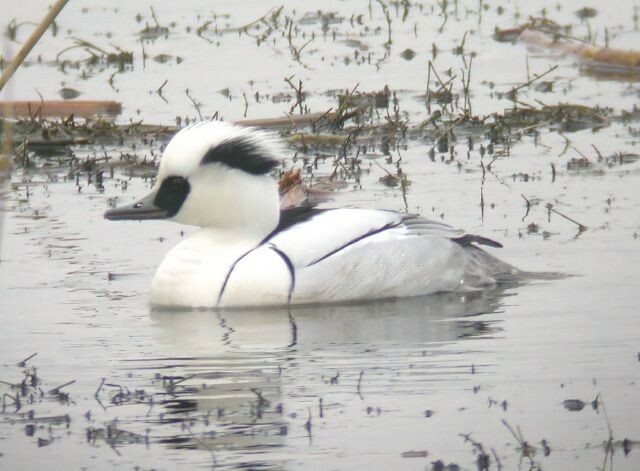 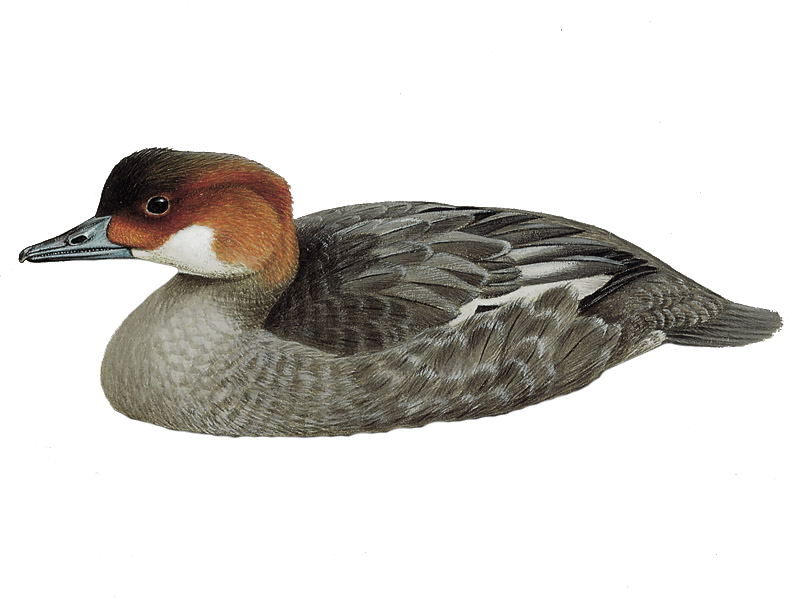 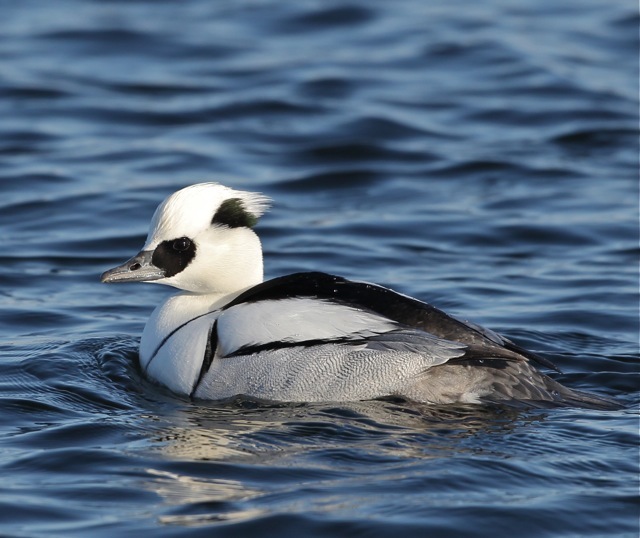 David Campbell takes a look at the enthralling history of Smew in Britain. 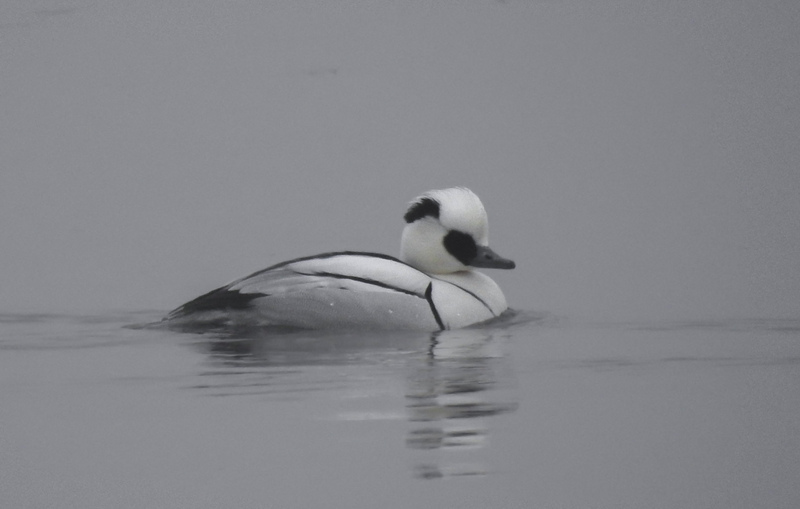 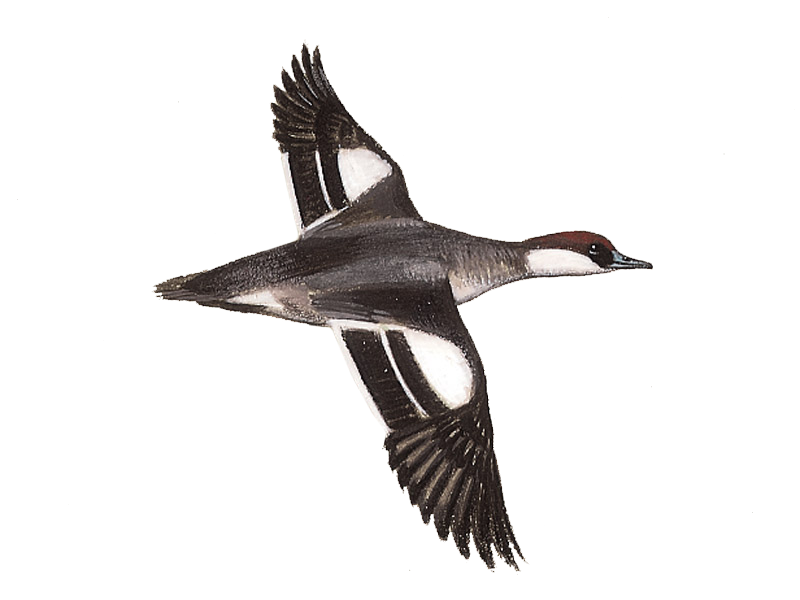 The latest sighting details and map for Smew are only available to our BirdGuides Ultimate or our BirdGuides Pro subscribers.